If you thought PlayStation Experience being called off this year was weird, well, that wasn’t the half of it. 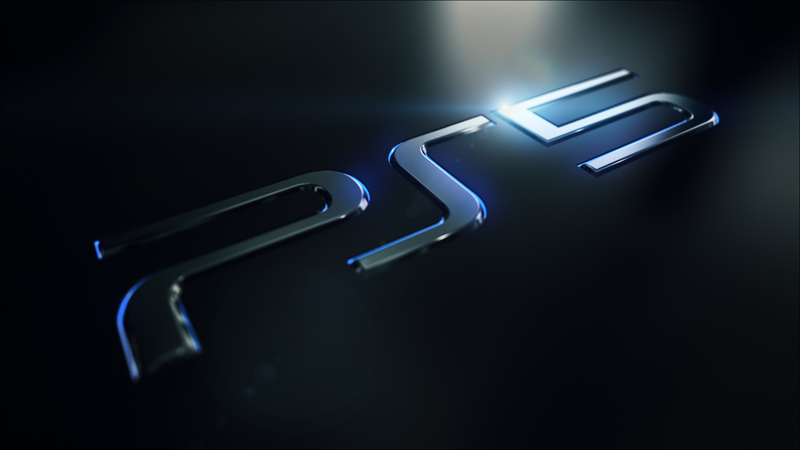 Today, via a statement to Game Informer spurred on by some language in this year’s E3 2019 announcement, Sony Interactive Entertainment has confirmed it will not be attending the event. Game Informer followed-up, asking if Sony Interactive Entertainment planned to hold an adjacent event, similar to how Electronic Arts has recently operated. The company replied back confirming that it will not “activate or hold” a press conference around E3 time. This of course follows the news that Sony Interactive Entertainment is passing on PlayStation Experience this year (in North America), the reason given being that there isn’t enough to show. However, this statement seems to imply the company certainly has plans for messaging next year, but those plans obviously no longer involve the long-running media convention.